September 16 marks the passing of Daniel Gabriel Fahrenheit. Fahrenheit was a German physicist and glassblower who invented the alcohol and mercury thermometers. He is also the person responsible for the Fahrenheit temperature scale. The Fahrenheit scale was originally calibrated to three points. The first point was measured from the lowest temperature of a mixture of water, ice and ammonium chloride at equilibrium. This point was set to 0 °F. The second point was measured when still water would start to form ice on its surface and assigned the value of 32 °F. The third point was set to 96 °F and is recorded by measuring the temperature of a person when the thermometer is held under the armpit or under the tongue. He designated the interval of a degree Fahrenheit to correspond to 64 degrees between the second and third point. This made marking his thermometer easy since he could bisect the interval between the two values six times (26 = 64). Scientists later observed that water would boil at nearly 180 degrees above its freezing point. The Fahrenheit scale was modified to make the difference exactly 180 degrees. This set the temperature of water to 212 °F. This slight alteration moved the body temperature reading to 98.6 °F that we know today. Fahrenheit’s temperature scale is still in use today in the United States. Fahrenheit didn’t just make glass instruments and thermometers. He also determined the boiling points of many different materials and discovered boiling points would change with changes in air pressure. 2005 – Gordon Gould died. Gould was an American physicist who invented the laser. He was developing an optical equivalent to the recently developed maser and outlined a method to accomplish the task and coining the term LASER for Light Amplification by Stimulated Emission of Radiation. He did not patent his idea because he thought he needed a working model and others developed the technology. He spent the next 30 years trying to receive a patent for the laser before it was finally granted to him. 1961 – Pakistan’s space program is established. Pakistan’s president signed an executive order creating the Space and Upper Atmosphere Research Commission (SUPARCO). This agency would launch their first unmanned space flight within a year of creation. After numerous political and bureaucratic setbacks, they launched their first locally built satellite, Badr-1, in 1990. 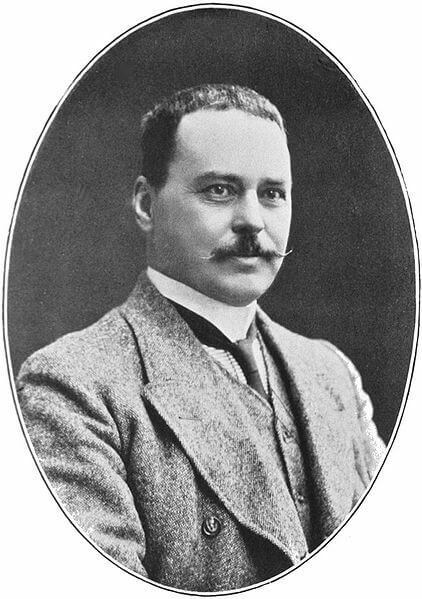 1932 – Ronald Ross died. Ross was an Anglo-Indian physician who described the life cycle of the parasite that causes malaria. The parasite Plasmodium was found to be transferred to humans from mosquito bites. This would earn him the 1902 Nobel Prize in Medicine and begin the process to fight and prevent the disease. He cultured mosquitos and allowed them to feed on a malaria infected patient. Ross discovered a ring shaped cell in the mosquito’s stomach not previously present. He later discovered similar cells being transmitted from mosquitos into birds, causing the bird form of malaria. 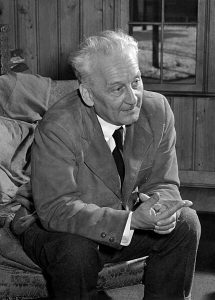 1893 – Albert Szent-Györgyi was born. Szent-Györgyi an Austrian biochemist who was awarded the 1937 Nobel Prize in Medicine for discovering the roles of organic compounds and the oxidation of nutrients by cells, with special attention to vitamin C. He discovered and isolated a reducing acid from plant juices and adrenal gland extracts. He called this agent hexuronic acid but further study determined it to be ascorbic acid discovered earlier by Axel Holst and Alfred Fröhlich. Szent-Györgyi also identified the steps in the citric acid cycle. 1736 – Gabriel Fahrenheit died. 1725 – Nicolas Desmarest was born. 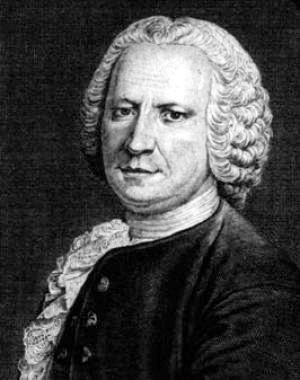 Desmarest was a French geologist who discovered basalt was formed from volcanic rock and disproved the prevalent Neptunist theory of the origin of rocks. The Neptunist theory had all rocks originally came from sedimentary deposits from ancient oceans. Desmarest found a large basalt deposit in central France that followed lava flows from extinct volcanoes. 1703 – Guillaume François Rouelle was born. Guillaume François Rouelle (1703 – 1770).